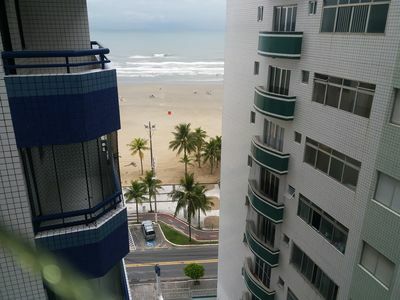 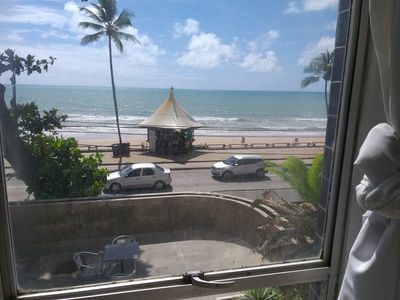 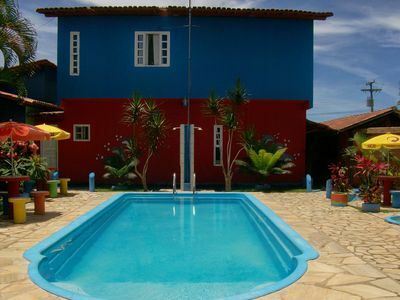 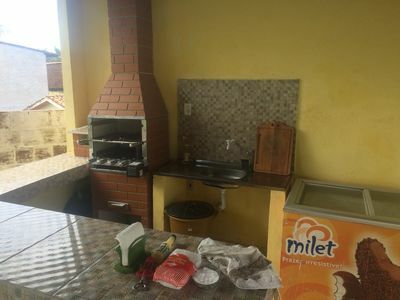 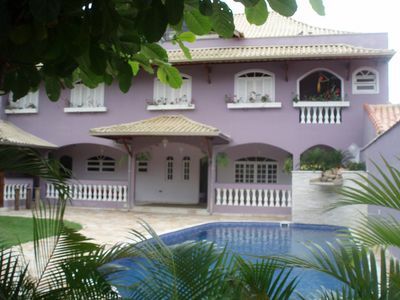 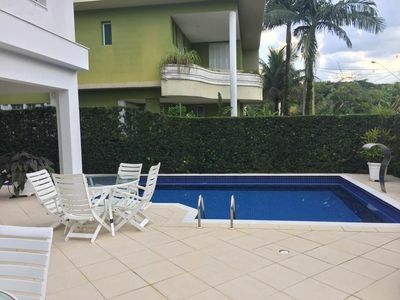 Apart-Hotel in Barra da Tijuca with free and paronamic view to the sea. 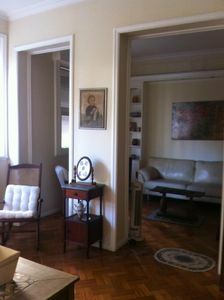 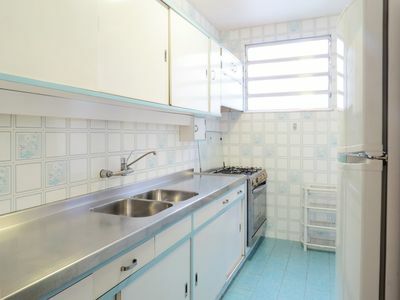 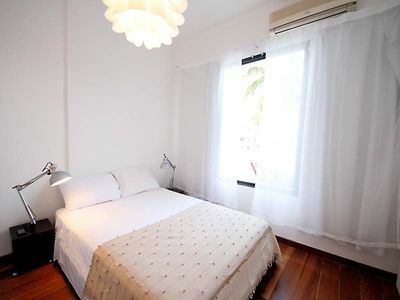 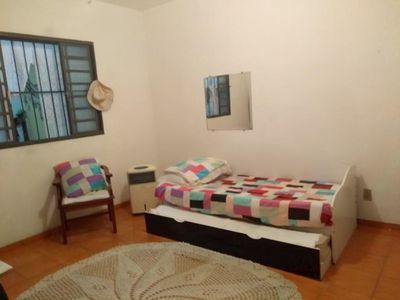 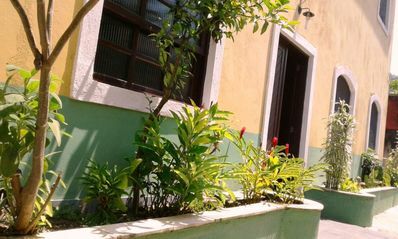 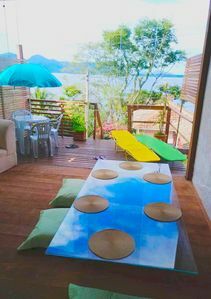 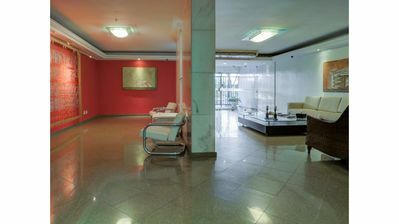 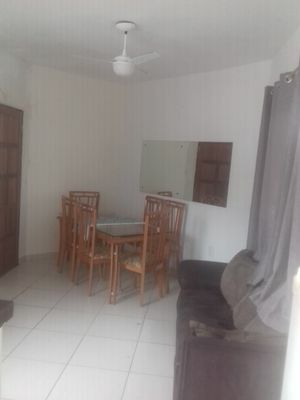 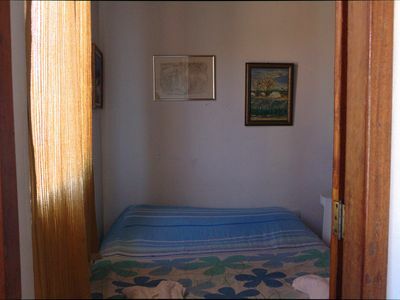 Noble location in Rio de Janeiro, being a perfect option of rent by season in the Marvelous City. 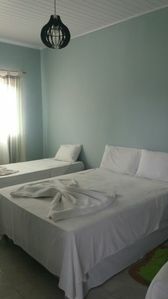 Apar-hotel with complete structure of leisure, swimming pool, sauna, restaurant, housekeeping and daily cleaning included. 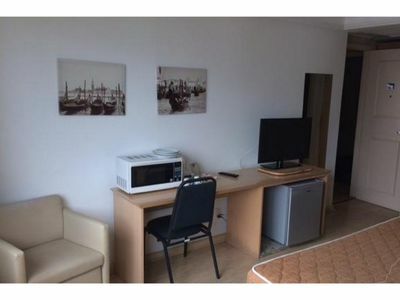 Very comfortable and functional apartment. 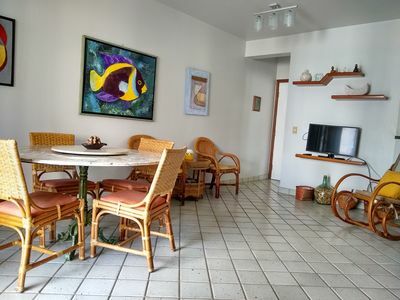 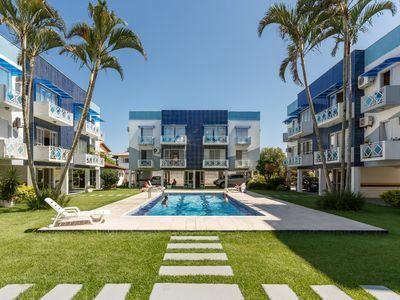 Apart-Hotel with maid service and daily cleaning, complete leisure area with swimming pools, sauna, hydro, sports courts, tennis court, restaurant in own building. 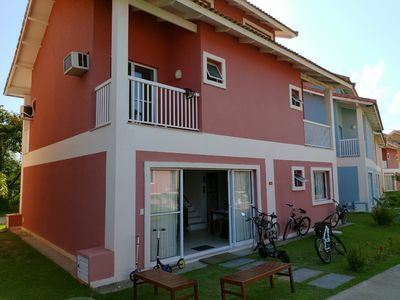 House Mangaratiba, Condominium Aldeia dos Reis, Sahy. 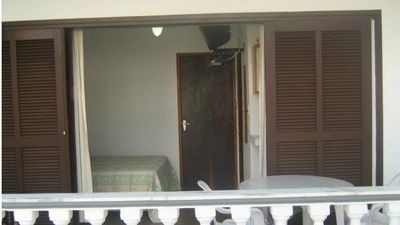 Covered terrace overlooking the Redeemer, living room, bedroom and terrace.